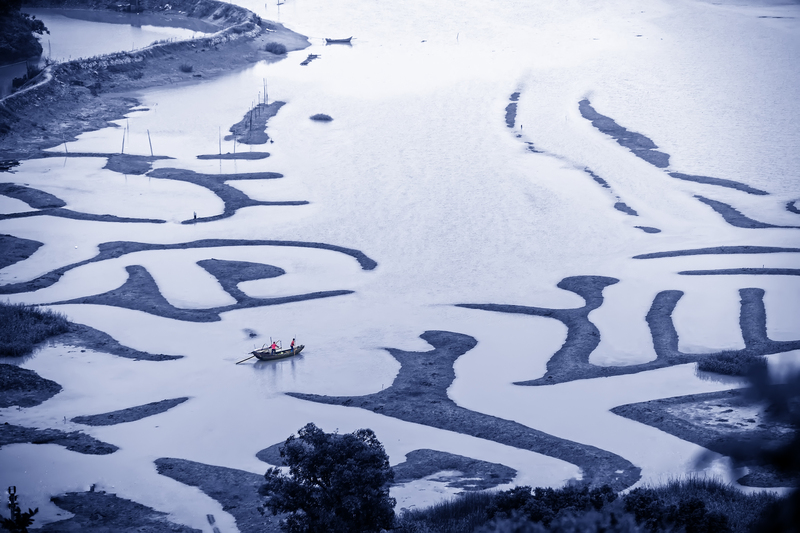 With superior maneuverability and agility in a powerful, compact package, the revolutionary Nikon D750 is packed with features to provide photographers all they need to capture stunning images . 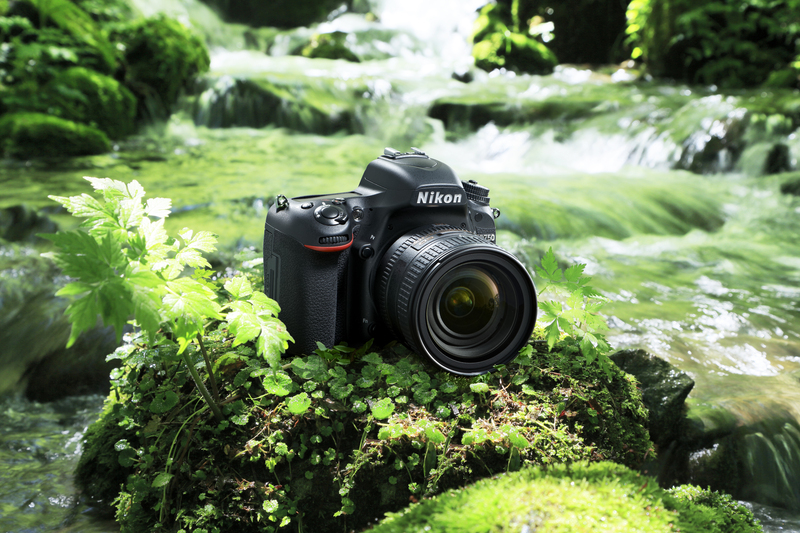 12th September 2014, SINGAPORE – Nikon Singapore Pte Ltd is pleased to announce the launch of the new D750, the smallest and lightest Nikon FX-format camera*1 to deliver incredible image quality in an ideal package of enriched features. 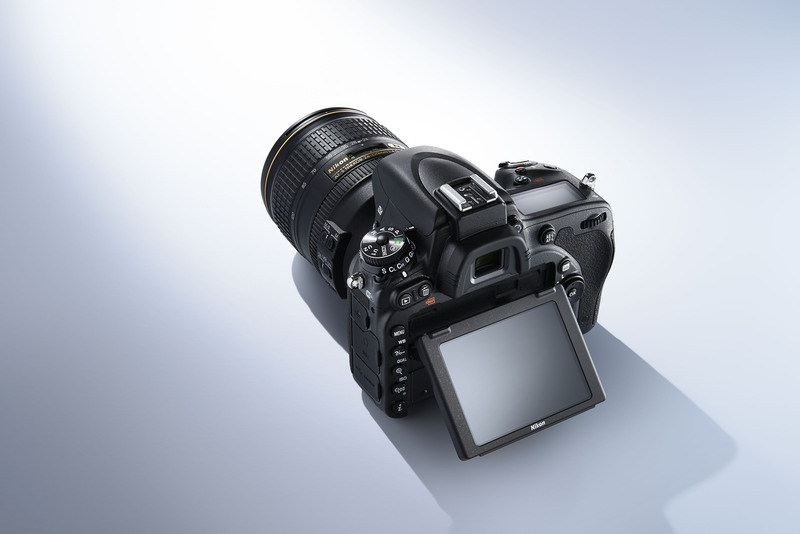 The D750 enables the freedom of photographic expression with sought-after functionalities of built-in Wi-Fi®*2, tilting monitor, 24.3 megapixels, 91K-pixel RGB sensor, and outstanding high-speed continuous shooting rate of approximately 6.5 frames per second*3 for both FX- and DX-format, all fitted into a slim and durable body. • Light, strong structure: The D750 is the first Nikon FX-format camera to adopt a monocoque structure, eliminating the rear body. The camera employs carbon fiber composite material (new material*4), for the front body and cover, and magnesium alloy for the rear and top covers to reduce weight and increase durability. also enables the screen to tilt up to approximately 90 degrees and down to 75 degrees, maintaining a rugged and lightweight design. The monitor is always positioned in the center of the camera to make it easier to compose shots, while also providing a more intuitive view to shoot from various angles. 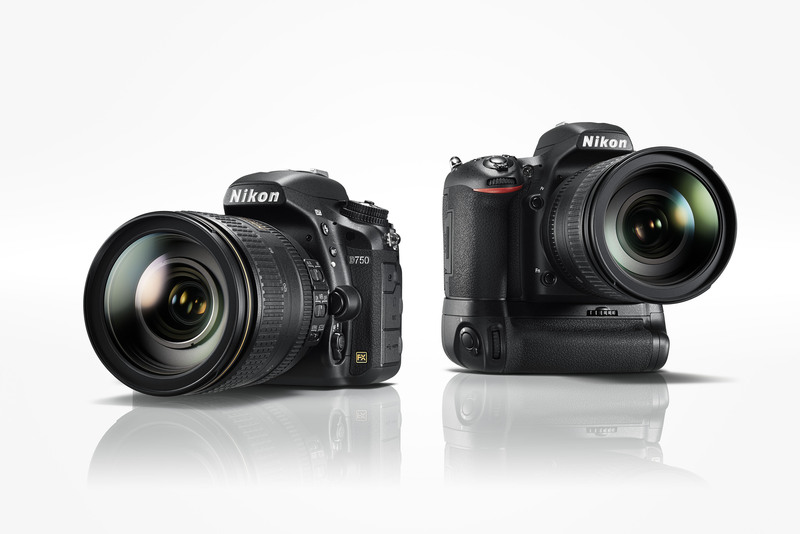 The Nikon D750 will be available end September 2014. The price will be available nearing sales start. This entry was posted in Brand: Nikon, Featured Photography Merchants, Photography Articles & Videos and tagged D750, Nikon. Bookmark the permalink. 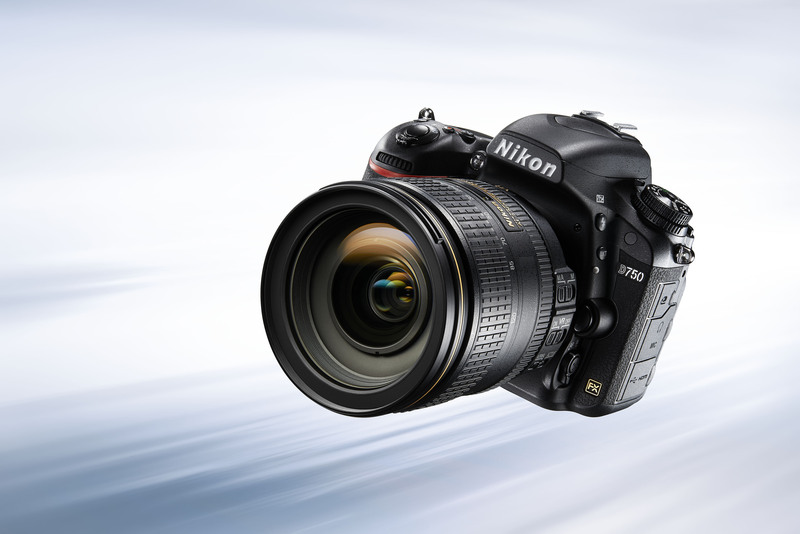 1 Response to Nikon Announces D750.